Hey everyone, I was touring reddit again and found this picture. If you are a Linux fan, or familiar with food, you might be able to understand this one. The image is below. So I am going to break this down for those who do not know that much about Linux. "sudo" is a command for giving a process/object administrator privileges. "Make" is a common command for compiling (building software from source code files) software. And sandwich, is well...sandwich. 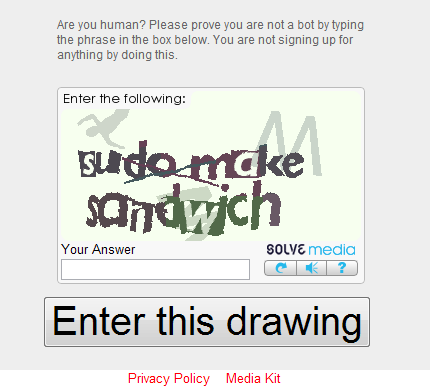 It says "sudo make sandwich." I'm guessing he is commanding a compilation of a sandwich. Perhaps this person was hungry at the time?